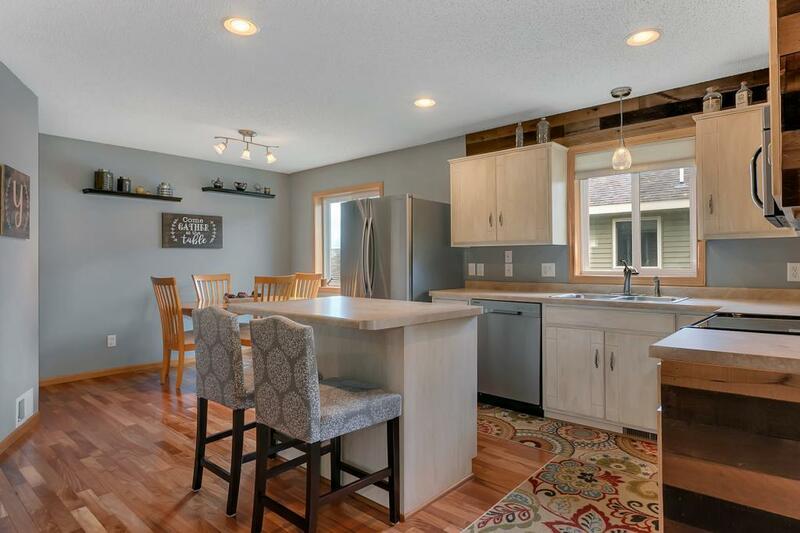 Terrific Sartell Split Level with room for everybody! 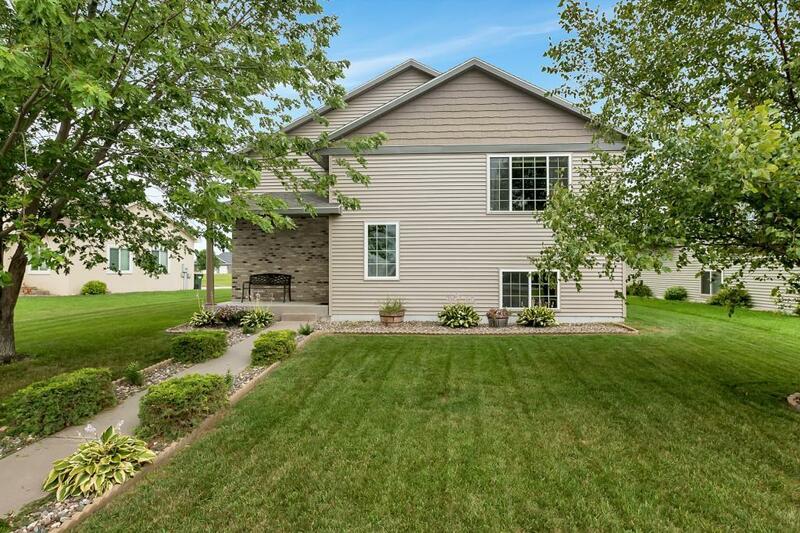 5 beds, 2 full baths, and a 2 stall attached garage. 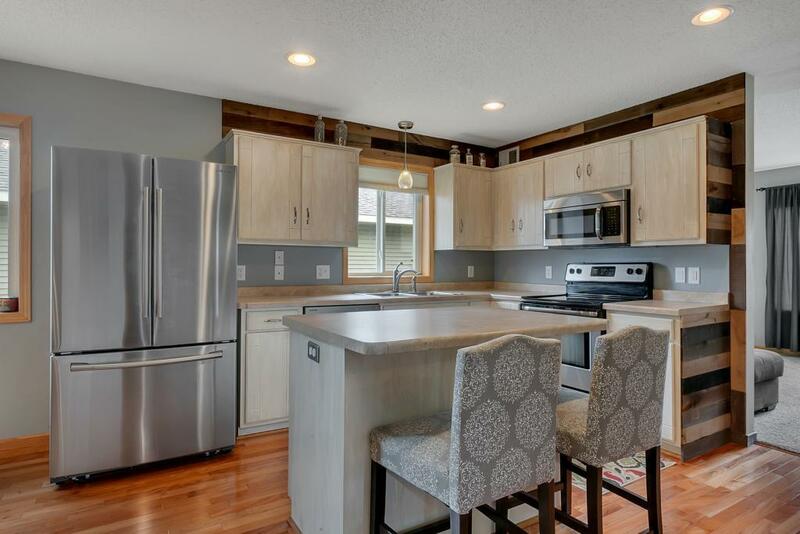 The main floor boasts 3 same floor bedrooms, red oak hardwood floors in the kitchen and dining, painted cabinetry and updated stainless steel appliances! The basement has a huge family room, 2 large bedrooms and another full bathroom. The exterior has a great patio space, mature trees and all new siding! 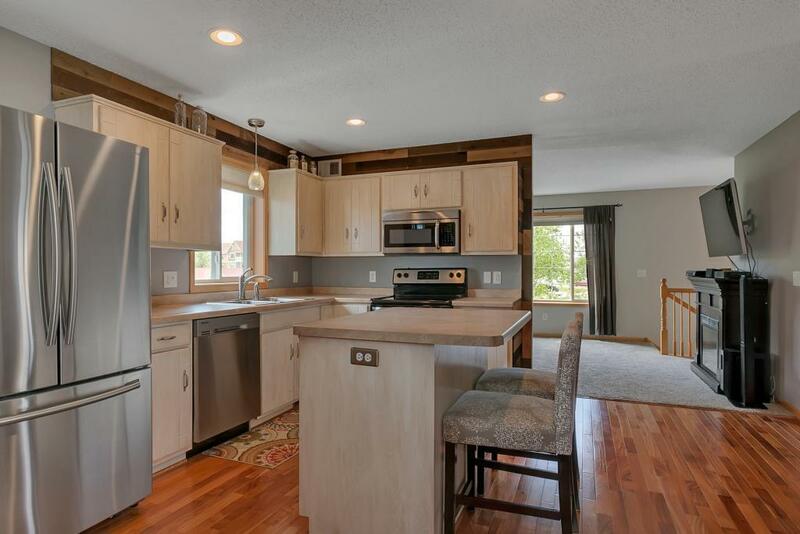 Conveniently located, the fantastic home is one you'll want to see today!